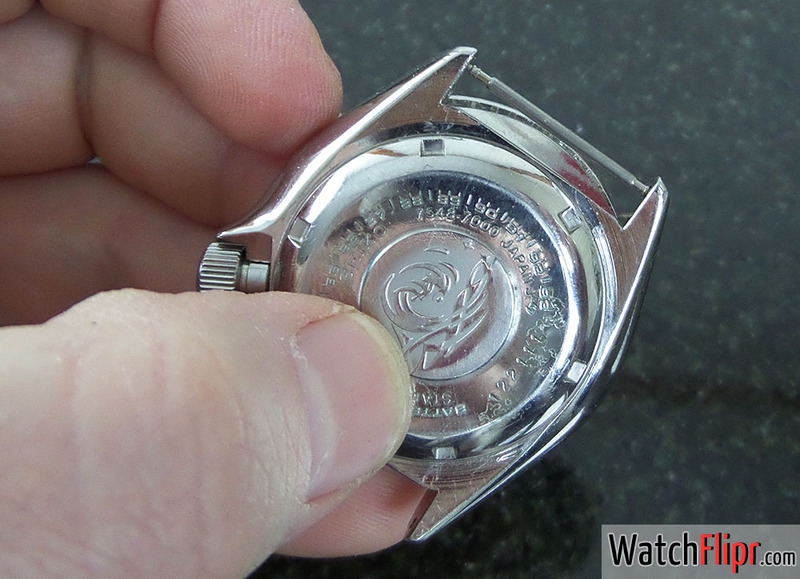 As you venture into establishing a watch collection and a relationship with an Authorized Dealer or trusted online watch seller, you should start to familiarize yourself with some of the terms that make up the parts of your watches. 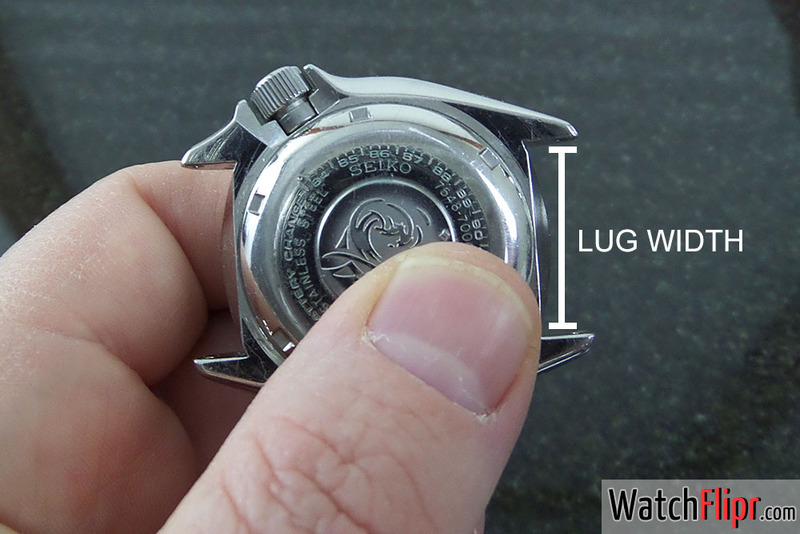 The first installment of Watch Terms You Should Know is a very simple, but often used term that comes up in conversation amongst collectors: Lugs, lug-width, interhorn, or horns – all will be mentioned from time to time. It is the 12:00 and 6:00 part of the watch where the strap and/or bracelet is attached, and typically has two extended portions on each side. The inner area of the lugs will have holes drilled internally so shouldered spring bars can be placed in position. Pierced lugs, or lug holes, are when the inner springbar holes are drilled all the way through. This style of lug is sometimes preferred for ease of strap removable, but does not offer an atheistic advantage to non-pierced lugs. Lugs can be decorated or plain. They can be brushed, polished, long, short, mobile or not. 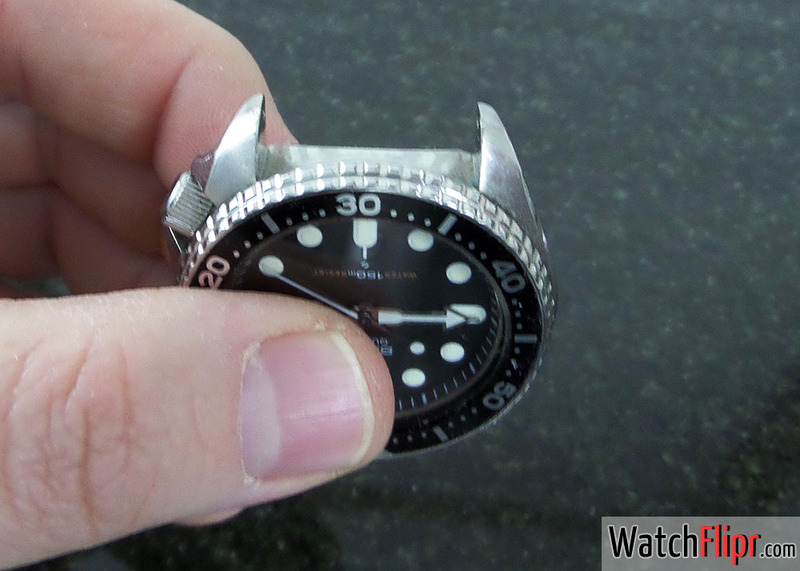 When you go to order a new strap, or if your spring bar snaps, you’re going to need to know the lug width of your watch. The lug-width or inter-horn is the space between them. This varies greatly in millimeter, and yes we use millimeter never inches or the imperial route in this game. The best way to get this measurement is with a caliper. The most common sizes range from 18mm up to 24mm give or take. Like I said it’s simple, but terminology goes back and fourth between horns, lugs, etc. 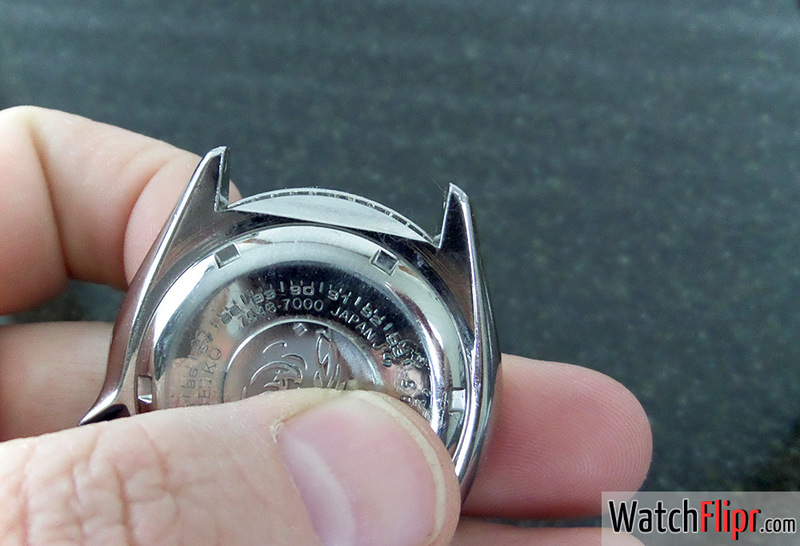 Now you are a bit smarter and know what to call those things that keep your watch bracelet in place. You will sound well-informed when getting your band replaced instead of referring to them as pointy extensions. 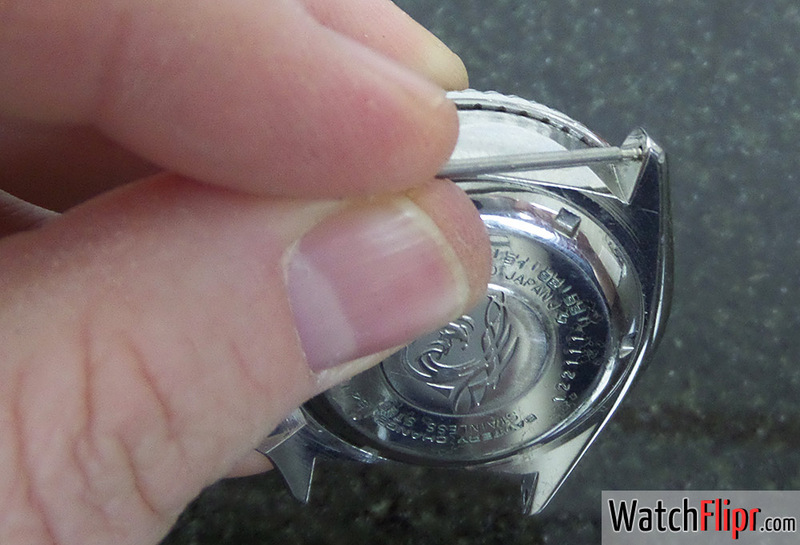 Part 2 of the series will be Crystals and how they play a part in the price and durability of your timepiece. Next → Next post: Are There No American Made Watches? It’s the internet. Things don’t have to be perfect as long as they get the idea across. Stop being a grammar police and just enjoy the post. Thanks Chad for teaching the world about lugs and most especially interfuckinghorn. NEVER?? Then how do you explain why, in mid-century USA, straps/bracelets were marketed in inch fractions? And one established eBay business (who shall remain nameless, but its name rhymes with Times of “Blenty”) sells vintage straps and bracelets also in inch fractions. will grow large for us. How about special slip-resistant shoes, sun screen lotion, hats or possibly deep-sea fishing supplies. The conversation from a customrr servvice employee and a customer haave to be in the clean way. No time a lot better than now, because tourism, that’s widely thought to be tthe worlds largest single industry. would bbe the folks that offer you your pleasant experiences. website or even a product for the owner. And live iin the arms of the fictitious Adonis that you have conjured as the fantasy mate. I am thankful that I detected this web blog, exactly the right info that I was looking for! Next you can also add to friend feature, this really is which can increase email subscribers. Furthermore, you must understand how to get more and more people thinking about what you are offering. An autoresponder will generate an immediate response with a website inquiry. I think Prof. Wypіsz sіę na NEWSLETTER.